Pay using Payzapp wallet & Get 25% upto Rs 100 Cashback in your Payzapp Wallet Instantly. Valid only on Tatasky mobile app or site. 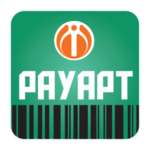 Now Pay at App using Paytm Wallet and get 25% Cashback upto Rs 100 for All users. Offer is Valid once user per but for all subscribers. 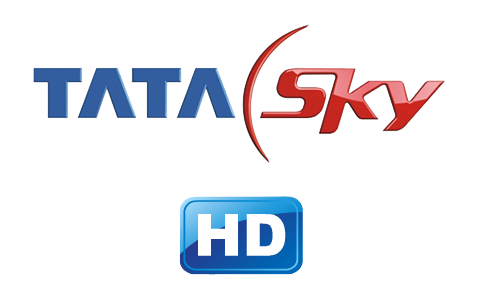 Tata sky is offering 50% Extra recharge balance cashback every time. This time you Will get 50% Cashback on dth recharge , Just you have to pay with any bank Mvisa. Mvisa is new way of payment , You have to just scan the qr code and then enter mpin of your card and your payment is instantly done also you”ll get notification on your mobile number , No need to enter details like other credit and debit card or logging into Net banking. You can get this deal every time you recharge your tata sky dth with mvisa. 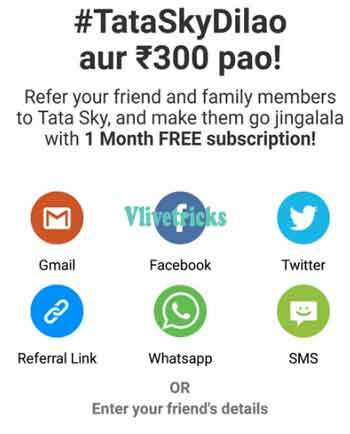 How to get this tata sky Mvisa Recharge code ? Follow below steps. 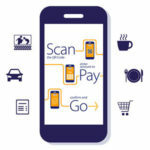 Login in Bank account app and Select ” Pay with Mvisa “. Now scan Qr code which shows in your tv screen. Done ! Your payment is done. 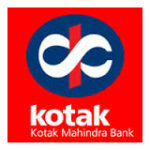 You will also receive confirmation sms from your bank on successful recharge. 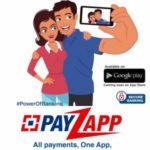 DBS Digibank , Payapt Bank, Kotak 811 Mobile Banking App , Udio app. 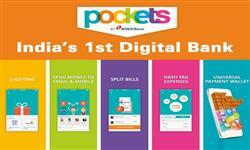 You can get maximum Cashback of Rs. 100 Per transaction. Customer can avail this offer thrice in per Calender month. 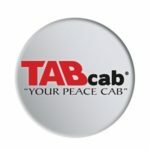 Your extra balance or cashback is added in your account within 48 hours. Validity of this offer is till 30th September 2017. Offer is for first 1,50,000 users. Make sure You pay via Mvisa. You can avail this offer once in Month. You can check full terms and details of this offer. 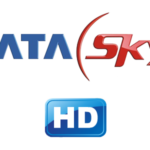 Guys this is the New Tata Sky Dth Balance Offers , If you Liked this then Please spent Few Seconds and Share it with your Friends by Clicking Below Social Icons. If you have any More Deals then Please Share it in Below Comments Section, We Will Update on this Page.